This topic contains 9 replies, has 2 voices, and was last updated by Hudson Atwell 5 months ago. 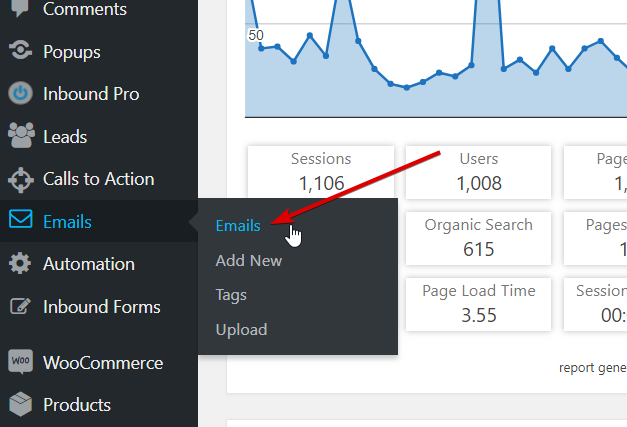 Last week, I noticed an email that was scheduled and sent successfully was still listed in the Emails menu in the “Sending” category, but I didn’t look into it too much since it did in fact send. Now, I wonder if this is related. 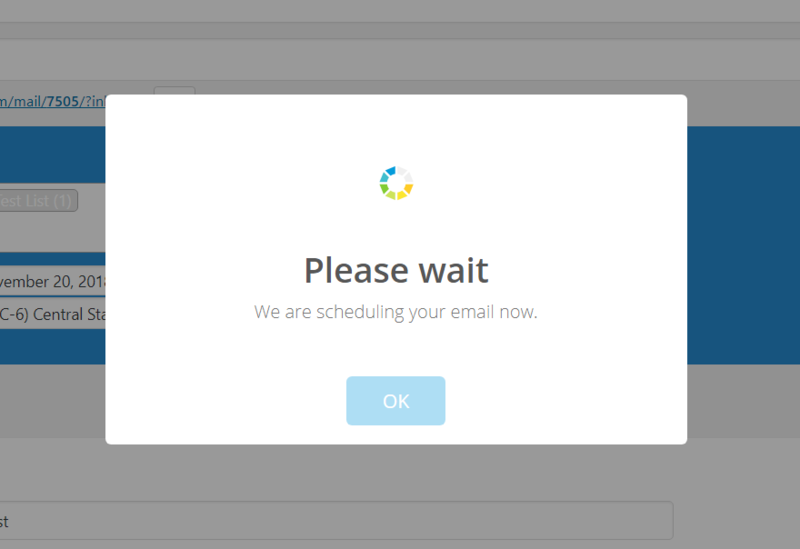 Today, I tried replacing ALL of the inbound-pro files (with the most current version, of course) and I also tried cleaning the database using WP-Optimize (https://wordpress.org/plugins/wp-optimize/), but I am still getting this error. Recently trying to work inSparkPost EU support has caused a few problems with datetime formatting that hopefully I have fixed with the latest release. Will you update and check if everything is back to normal? Okay pushing 1.9.4.10. Hopefully that will take care of this one. I’ve updated to 1.9.4.10 and I’m still getting the same error, but different lines, now. I may have found the issue. Will you give everything another test and make sure there are no abnormalities? It all looks good now. Thanks. The topic ‘[Email Component] Error in "Emails" Menu’ is closed to new replies.